​Thank you for taking time to visit our website! We would be honored be a part of your special day. 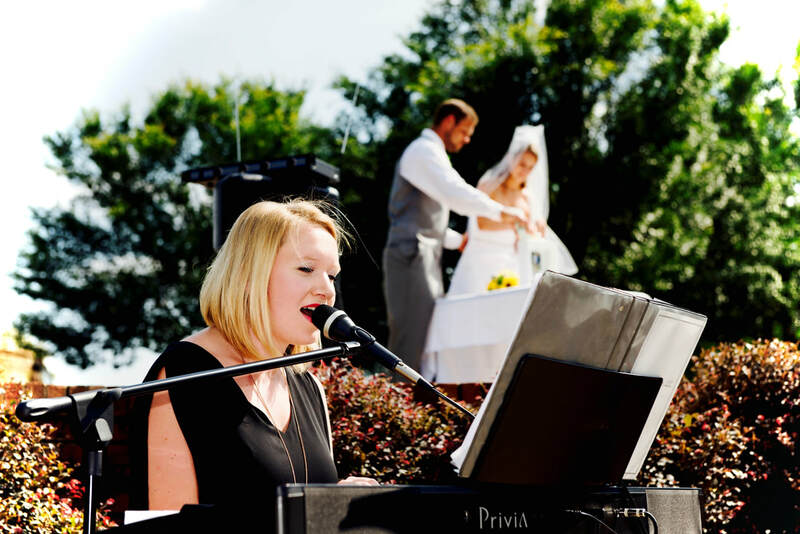 Let us help guide you through the wedding music process! We provide piano, violin, guitar, harp, cello, and vocal selections, and are experienced in multiple genres including classical, jazz, pop, religious, and country. Each of our professional musicians have an extensive set list available for review. Our services are catered to your vision for your big day! Check out our testimonials to review brides' experiences and contact us for additional information!